It can sometimes feel as if you are using every ounce of concentration so that you don’t wobble and fall over in a standing balance pose. 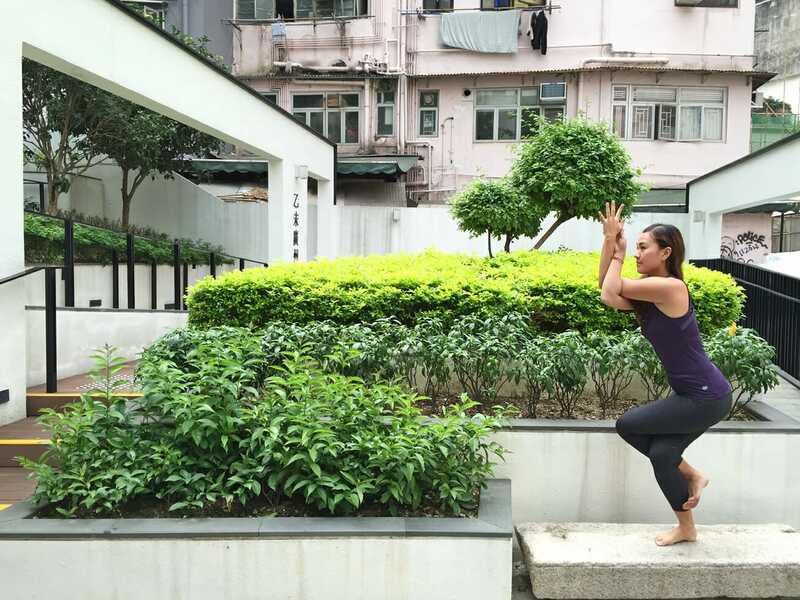 In addition to practicing these poses more regularly and consistently, here are 9 key tips and actions to help you find stability in standing balance poses. 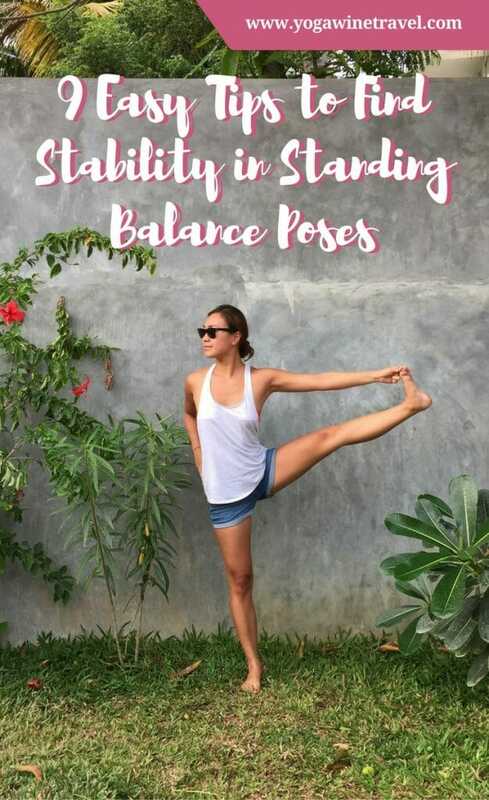 Head on over to DoYouYoga.com to read more tips on how to find stability in standing balance poses! Or you can always pin this for later! 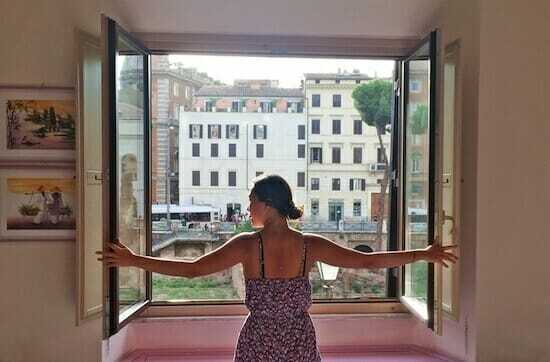 I love yoga and I know how important sustainability is, Flo! Great and motivational tips!